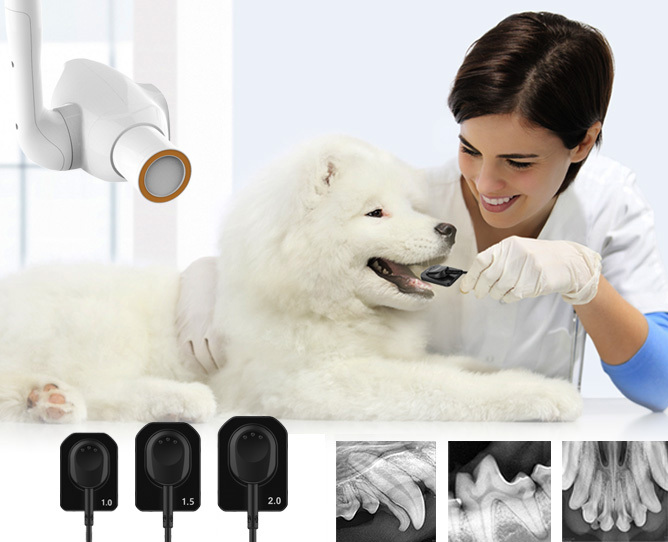 The MyVet intraoral DR system is the ideal veterinary dental imaging solution. It delivers superior diagnostic images essential for successful diagnosis and endodontic treatment. 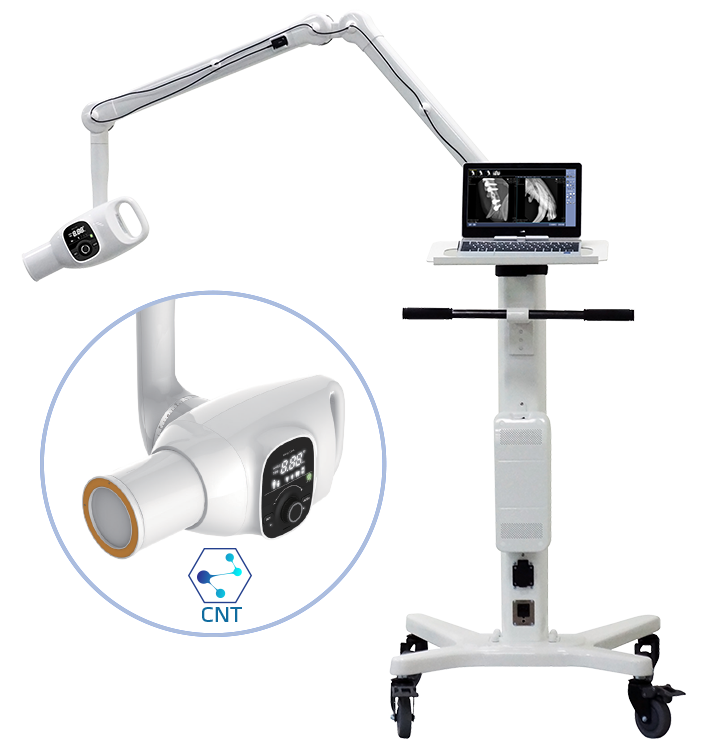 Our CMOS technology provides comparable or even better image resolution compared to x-ray dental film or dental CR plates to provide maximum diagnostic information for facilitate better treatment plans and clinical outcomes. 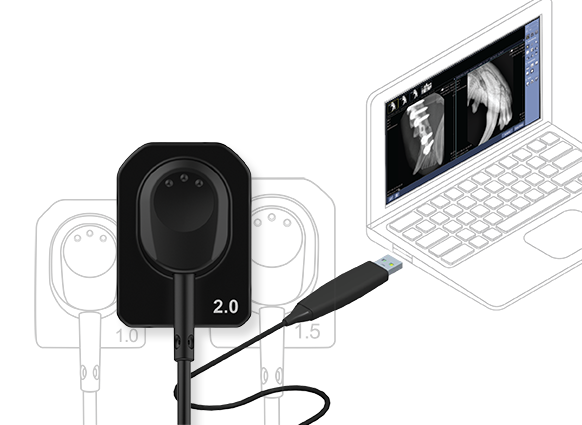 Featuring unparalleled durability, image quality and intuitive EzSensor software, increased workflow efficiency and diagnostic accuracy are achieved at a low cost of ownership. EzRay vet™ cart, the mobile dental x-ray cart system expedites your veterinary dental treatment procedure and provides trouble-free workflow by minimizing anesthesia risks or restraint injuries. Lower dose due to CNT(Carbon nanotubes) x-ray technology. Maximum exposure time reduced by 75% to animal and user while maintaining optimal image quality. Smart angulation exposure setting control maintains consistent image density whenever tube head is angled by automatically adjusting exposure setting. Image quality maximized with narrow, focused beams directed at a 0.4mm focal spot. Compact, lightweight, one-hand control tube head and Non-drift head. Preset technique per animal size – Simple dialing and shoot. Like turning on a light bulb, No warm-up time required. No waiting time for next shoot. 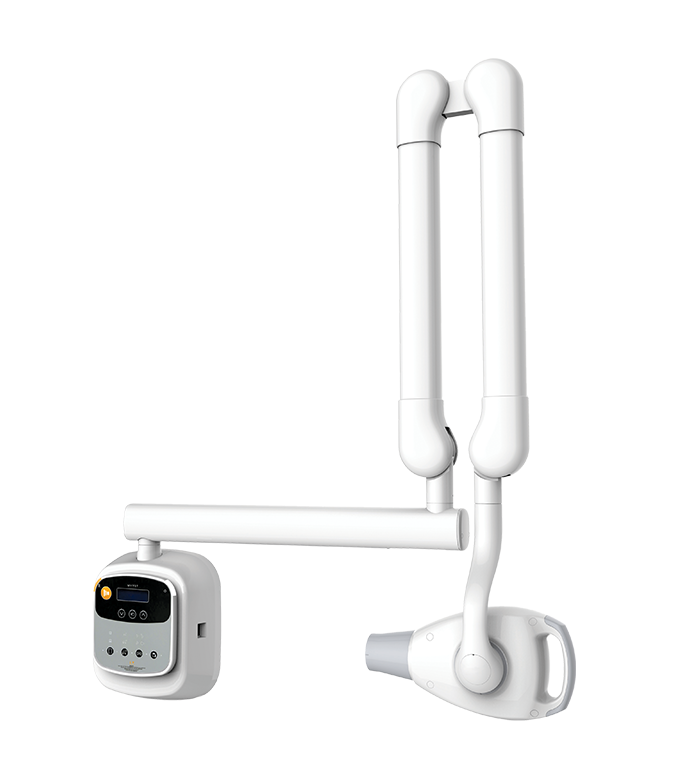 Easy to position tube head with one-hand control results in reduced time under anesthesia or in restraints during an NAD dental procedure. Lower exposure levels required for animal during an dental imaging procedure. 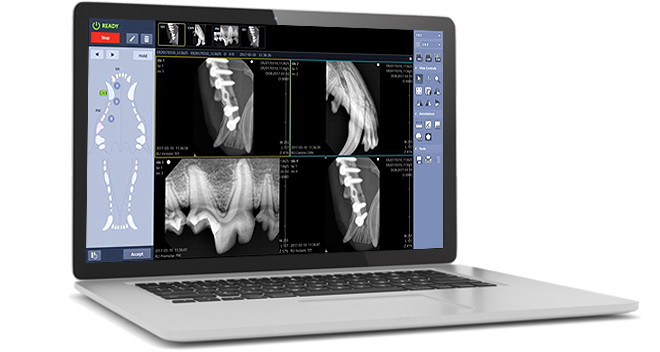 MyVet user-friendly veterinary dental imaging software quickly acquires, processes, and manages high quality, diagnostic images. Real-time digital imaging drastically shortens treatment time by eliminating the need to process and develop film. Customizable features and tools lets veterinarians tailor software to their specific needs. All functionality of the workstations and software are designed to allow the user to quickly and efficiently move the animal through the imaging process to proceed to the treatment phase of animal care.